Sadly, West Michigan is no different than many other areas of the country when it comes to heroin use. It is all too common and over recent months and years West Michigan, like the rest of the country, has seen a sharp increase in the numbers of deaths from overdose. 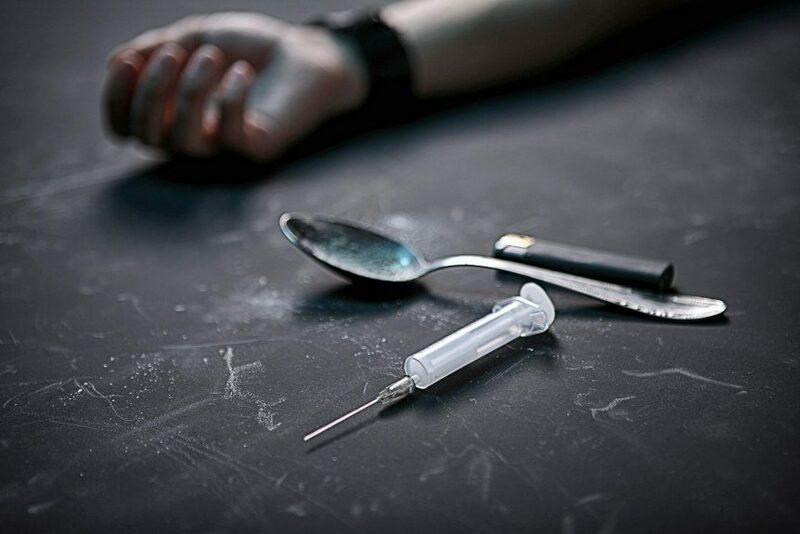 Part of the reason heroin has had a resurgence among illegal drug users is the fact that it is increasingly cheaper than other illegal drugs, making it easier to pay for regularly, leading to higher rates of addiction and the consequent rise in overdoses. Below is a link to a recent news story profiling a young women who died of a heroin overdose and the full story will be aired on WoodTV News 8 tonight at 6 PM. If you are struggling with any form of addiction, please seek help. If you have been charged criminally with any form of drug offense, please contact the West Michigan Defense Team.